The PC maker’s second attempt to go public by buying out its subsidiary’s tracking stock should work. A higher valuation, extra cash and a board seat address skeptics’ main concerns, and have won over Elliott and others. The rewards of acceptance outweigh the risks of voting no. 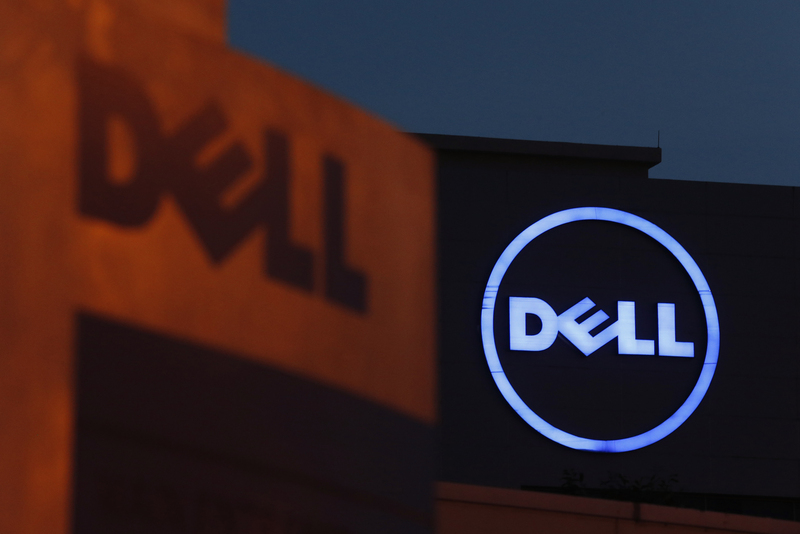 Dell logos are seen at its headquarters in Cyberjaya, outside Kuala Lumpur September 4, 2013. Dell Technologies said on Nov. 15 it raised its offer for tracking stock tied to an 81 percent economic stake in VMware to $120 per share from $109 previously. That increases the value of the new, final offer by $2.2 billion to $23.9 billion. Stockholders can select either $120 in cash, or 1.5043 to 1.8139 shares of Class C common Dell stock, for each share of the tracker they hold. The cash is subject to a total cap of $14 billion, which is $5 billion more than under the previous offer. Class C shareholders will also receive the right to elect an independent director. If the deal is completed, tracking-stock holders would own between 17 percent and 33 percent of Dell Technologies, depending on how many elected to receive cash and the value of the tracking stock in the 17 days preceding shareholders’ election of cash or stock. Dodge & Cox, Elliott Management, Canyon Partners and Mason Capital Management, who collectively hold some 17 percent of the tracker, have agreed to support the deal.